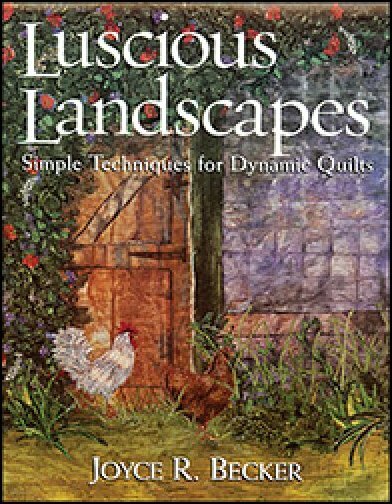 Simple techniques for dynamic Quilts. 10 projects allow you to try out newly acquired skills. Learn to design your own landscape projects.